With a history dating back to the time of King Offa in the eighth century AD, Bexhill is an ancient town and has a long and interesting timeline. Its focus may originally have been more utilitarian than for pleasure as evidenced by its first changes of ownership. William the Conqueror transferred it to Robert Count of Eu and later it passed to the Bishops of Chichester. 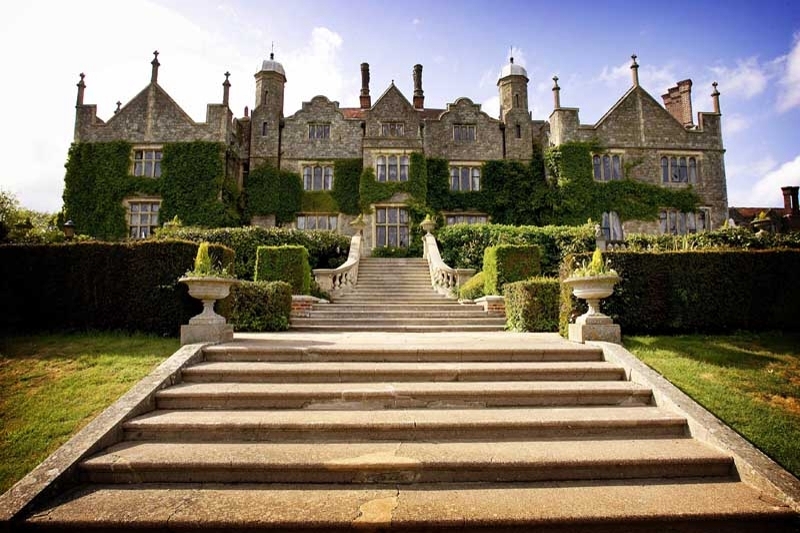 Queen Elizabeth the First owned Bexhill Manor before passing it to the Earl of Dorset. 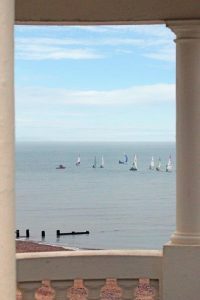 The railway came to Bexhill in 1846 and then, in the latter part of the nineteenth century, the 7th Earl De La Warr decided to embark upon a transformation, turning a village into a seaside resort. This is the Bexhill we know more of, the place many remember fondly and so many have fallen in love with. Explore the streets and you will find architectural gems. For many the Victorian and Edwardian influences are the delight, and you can spend hours wandering the streets, particularly in the conservation area, marvelling at the delightful variations builders incorporated into their designs. Through the years many famous people have grown up here and others have been drawn by the towns charms and the lure of life beside the sea. 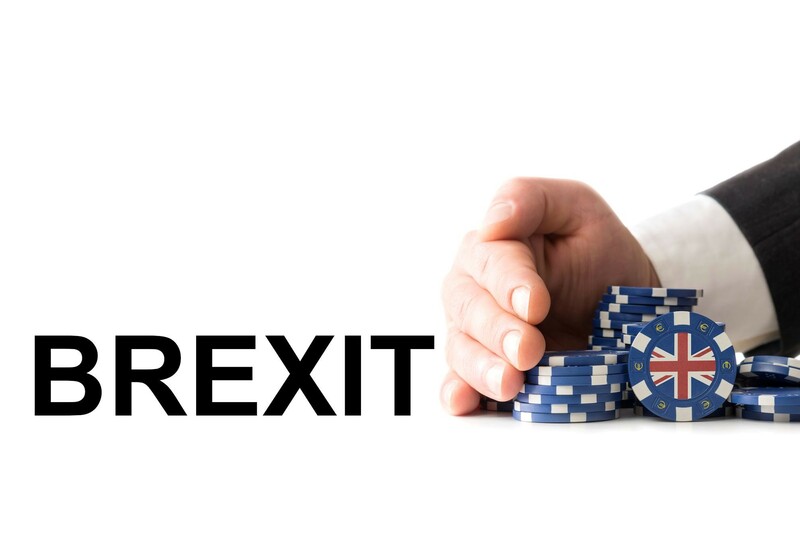 Many may think of moving to the seaside and find thoughts of Brighton, Eastbourne or Hastings coming to the fore. All have their place and appeal. 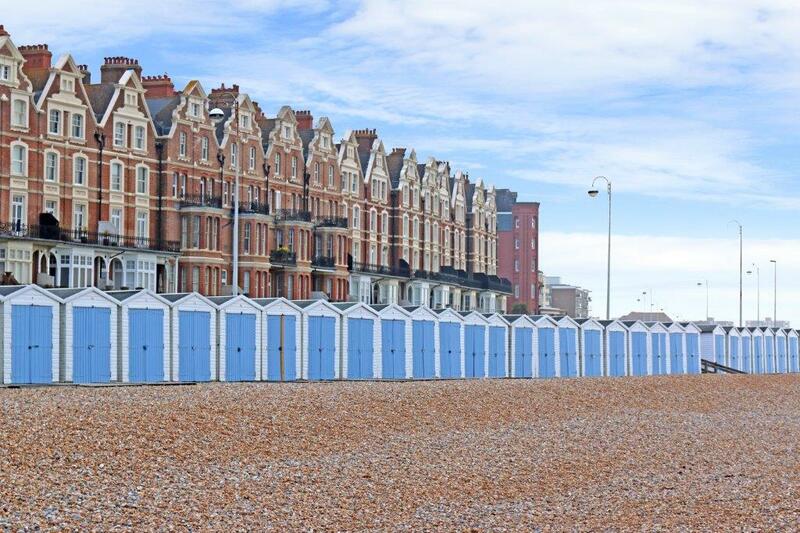 Bexhill is one of those towns that people are rediscovering, we love the places that those who live there know to be wonderful, often they don’t shout too loud about it. Take a stroll along the promenade and you may find yourself watching dinghies from the sailing club race on the sea. Carry on past the rowing club to the Grade I Listed De La Warr Pavilion, established in 1935 and ‘Modern ever since’. Enjoy the art there or plan to capture a show, it’s just part of the huge spectrum of things you can fill your spare time with when you live here or even just come for a visit. 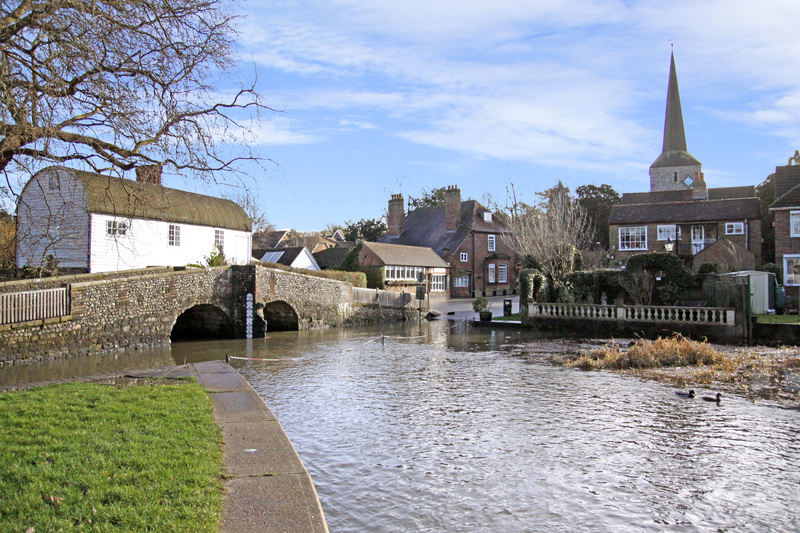 The town centre is a simple walk from the pavilion and you can find plenty of places to grab a coffee and a snack or plan to dine out in any number of delightful restaurants. Pick somewhere overlooking the sea or find a side street venue for something intimate. 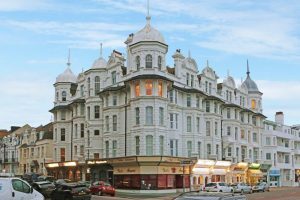 Eastbourne is only twenty minutes by train and more and more Bexhill is being seen as the perfect place to live and do a simple, without car, commute to work. 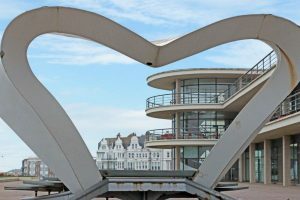 Considering Bexhill is seen as the Birthplace of British Motor Racing, travelling sans car may raise an eyebrow in certain quarters but who can blame anyone for wanting to simplify and shorten a regular commute. Bexhill is accessed via the A259 that connects Brighton to Folkestone, take time out and go and visit, you’ll be pleasantly surprised by what you find. 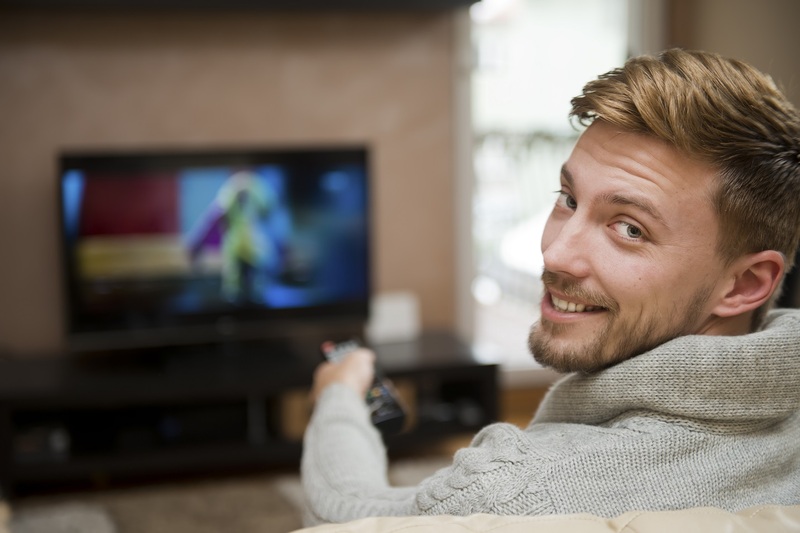 Does ‘Good’ TV equal ‘Good Advice’?